Our growing workload requires us to take on a full and/or part-time land/building surveyor to work from our office in Leigh-on-Sea, Essex. The prospective candidate will be able to demonstrate that they are working towards or are involved in a career in construction, architecture or engineering. At THS Concepts we typically undertake detailed measured surveys of both land and buildings. 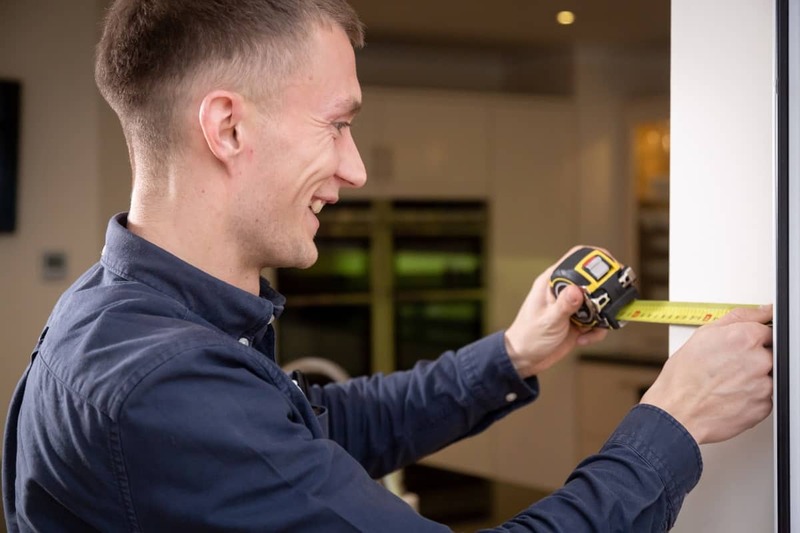 The equipment we use varies from simple tape measures to GPS Total stations. The drawings we produce are accurate, well presented and extremely useful for our clients. 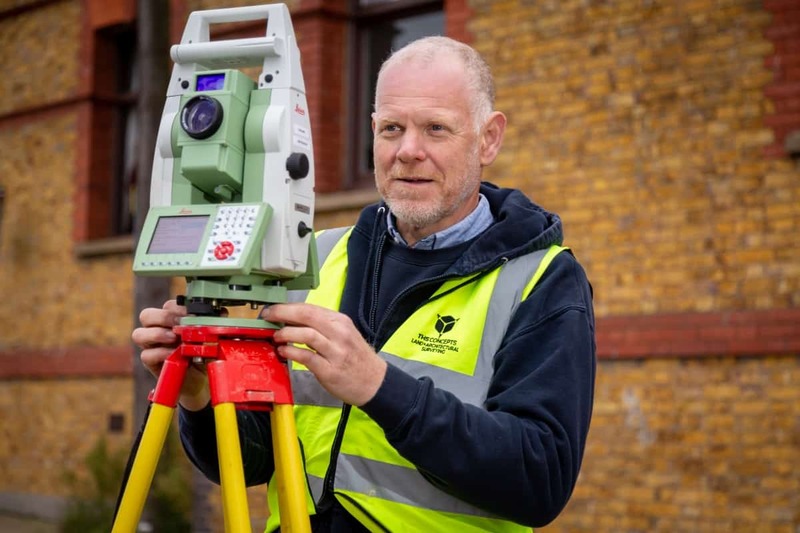 Using a Leica total station to accurately survey a building/parcel of land. How to measure a building using handheld lasers and tapes. Improving your CAD skills to be able to produce high-level professional drawings quickly. THS Concepts are a growing company looking for someone to play a pivotal role in the continued success and development of the business. We reward loyalty and take pleasure in maintaining a tight group of committed and reliable professionals ranging from 18 years of age upwards. Our location and diversity of projects makes this role a potentially rewarding and enjoyable prospect for college graduates. Be fairly sufficient in AutoCAD and be able to provide example drawings. We also require a professional outlook and a willingness to learn and teach others. COULD YOU BE OUR NEXT LAND/BUILDING SURVEYOR? We pay between £12,000 – £25,000 depending on your ability to undertake the jobs we do. We are happy to train up candidates as required. You will be on a 3 month probation period, after this time we will offer a full contract of employment. Overtime is paid, and travel expenses including mileage are covered. We also provide uniform, PPE and necessary equipment and tools to undertake all types of work.